On Wednesday, 4th April 2018, the ADAPT team launched their first PropTech Connect. The event began with a passionate turn up of Property Technology enthusiasts from the five verticals of Construction Tech, FinTech, Property Management Software, Virtual Reality, and Coworking spaces. PropTech Connect is a monthly gathering organized by ADAPT PropTech Ventures, for property technology enthusiasts to come together, share, learn, teach and discuss matters revolving this industry, to find solutions and innovative ideas which will aid in constructing a strong basis to grow and evolve real estate technology. ADAPT short for Asia Development & Property Technology, seeks to supercharge entrepreneurs involved in PropTech regionally, with platforms that link service providers to consumer groups within the property market, bringing improvements to real estate through technology adoption and local-global partnerships with industry leaders in the entire market vertical. After a presentation by Mr. Christopher Tock, illuminating the core pillars of ADAPT PropTech Ventures and its great partnerships with IQI Global and Watch Tower and Friends, a conducive discussion took place amongst the passionate individuals of this evolving industry. 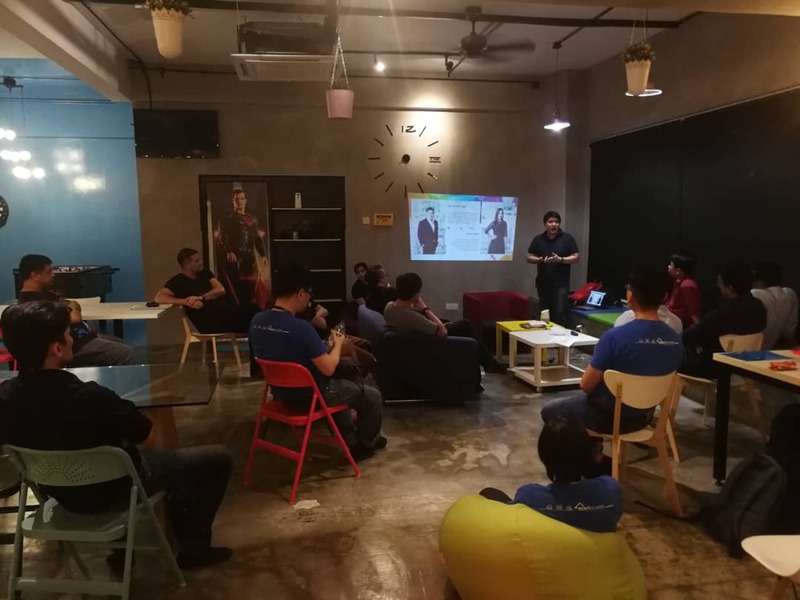 Later in the evening an open forum/sharing session between the attendees began, with the group discussing and going over obstacles regarding the business growth of companies in the Asian PropTech market, and providing topics revolving around issues faced by the public, and how they are working to solve them, separating each topic into key themes to remind the public why PropTech is a new and attractive necessity for the region. The event came to a close with a fruitful and fun networking session amongst the ADAPT team and the attendees. © 2018 ADAPT Ventures. All rights reserved.